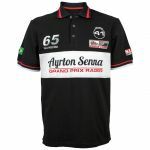 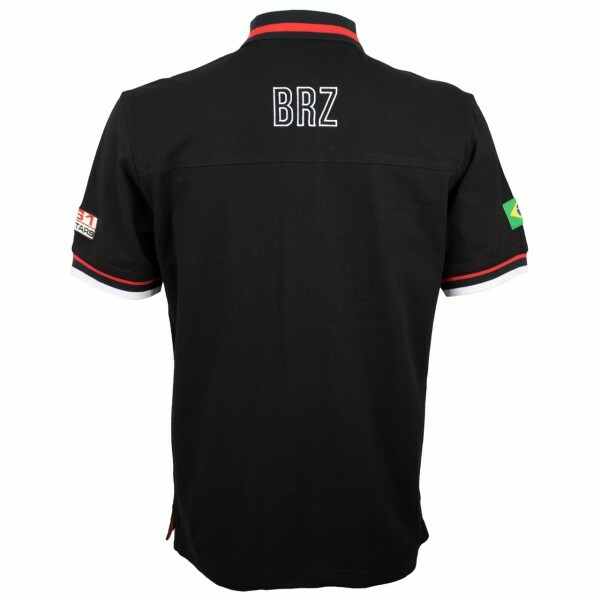 Black Poloshirt from the Ayrton Senna Lifestyle Collection. 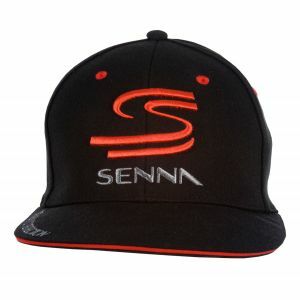 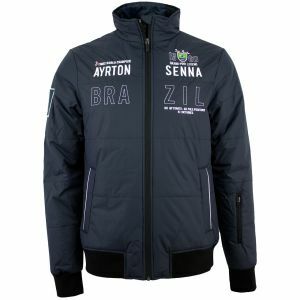 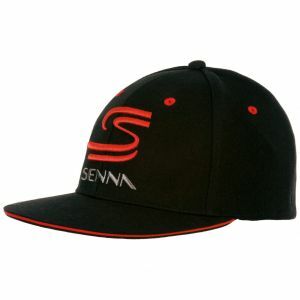 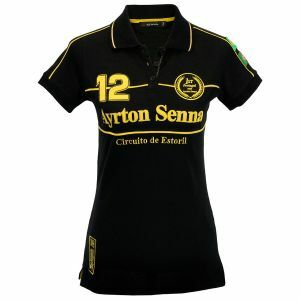 The frontside of the polo is crested with many embroideries and a batch which shows the Formula 1 achievements of Ayrton Senna. 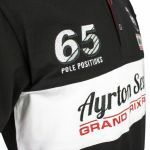 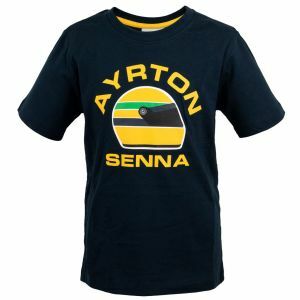 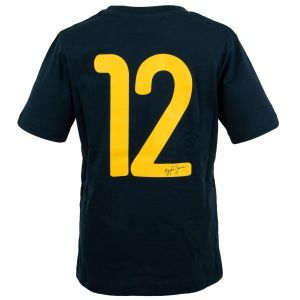 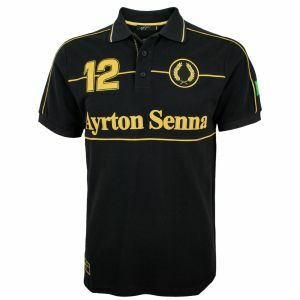 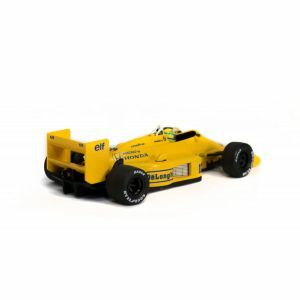 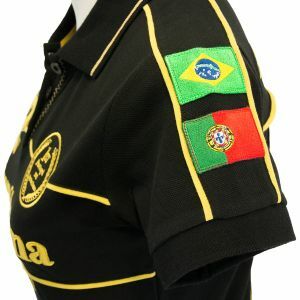 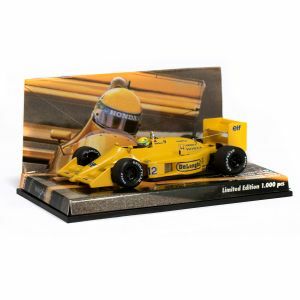 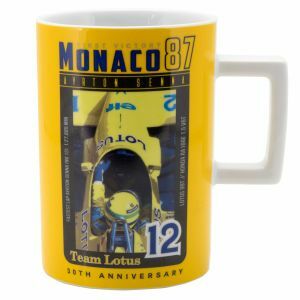 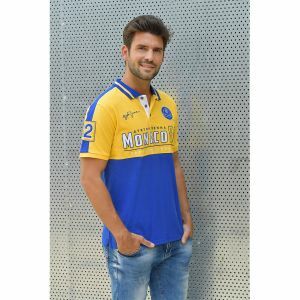 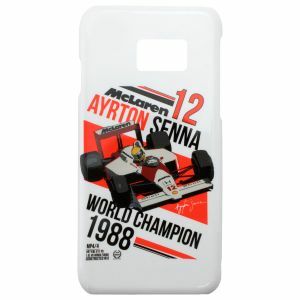 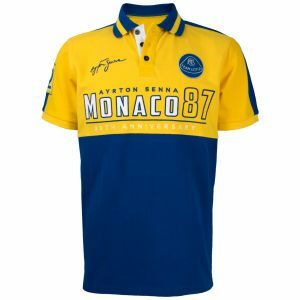 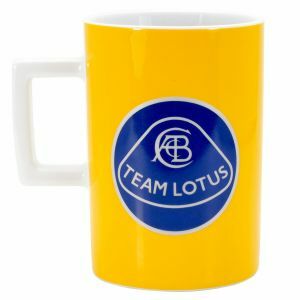 A very unique Poloshirt which shows Ayrton Senna's Grand Prix successes in a sporty and modern way.